Information and communications technology (ICT) can support the achievement of health outcomes. ICT can transform the manner in which health services are delivered. 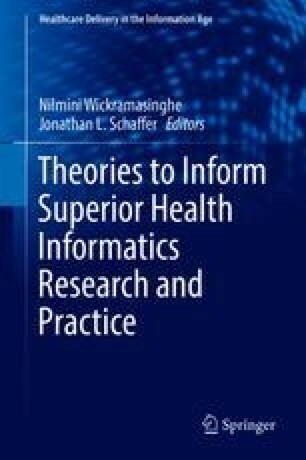 This chapter discusses some trends in pervasive e-health with the hope that this endeavor will assist e-health scholars channel their research efforts to new directions. Having extensively reviewed extant research, we focus on health education, electronic health records (EHR), blockchain technology, standardization, and m-health.